(Minneapolis, MN) Fun and fashion come together to support families with critically ill and seriously injured children in the hospital as Blast Blow Dry Bar will donate 5% of all proceeds for services and products purchased in any of their three locations to Spare Key. Blast Blow Dry Bar (www.blastdrybar.com) has locations in St. Louis Park, Minneapolis and at the Mall of America. A blow dry bar washes, conditions and styles hair, instead of cutting it. Spare Key (www.sparekey.org) provides rental and mortgage grant assistance to families with children, 18 and under, that are experiencing long-term hospital stays as a result of a critical illness or serious injury. According to Spare Key Executive Director, the partnership with Blast Blow Dry Bar is more than just about money. 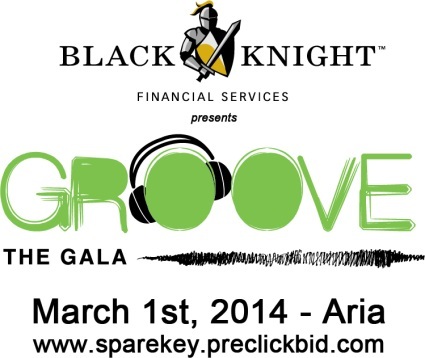 In addition to the February promotion, Blast Blow Dry Bar will also be donating a VIP Party Package to the Spare Key Groove Gala Live Auction on Saturday, March 1st at Aria in Minneapolis featuring Boogie Wonderland. To book an appointment online for the February special go to www.blastdrybar.com and use special code SPAREKEY or mention Spare Key when calling to make an appointment at any Blast location.